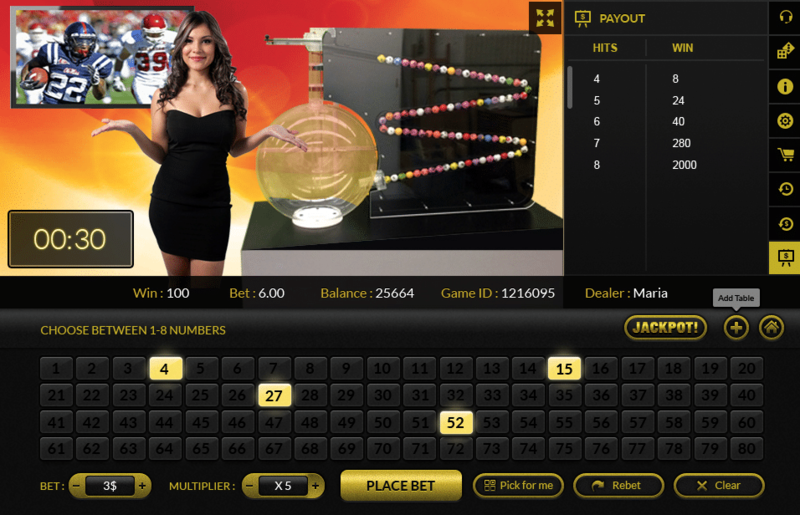 Ezugi is an online casino software provider that specializes in live dealer games. The company was established in 2013 out of Tel Aviv and has grown quickly since its founding. Ezugi now serves major casino sites in the US, Europe and Asian region in addition to managing live dealer studios on four continents (North America, South America, Europe and Asia). 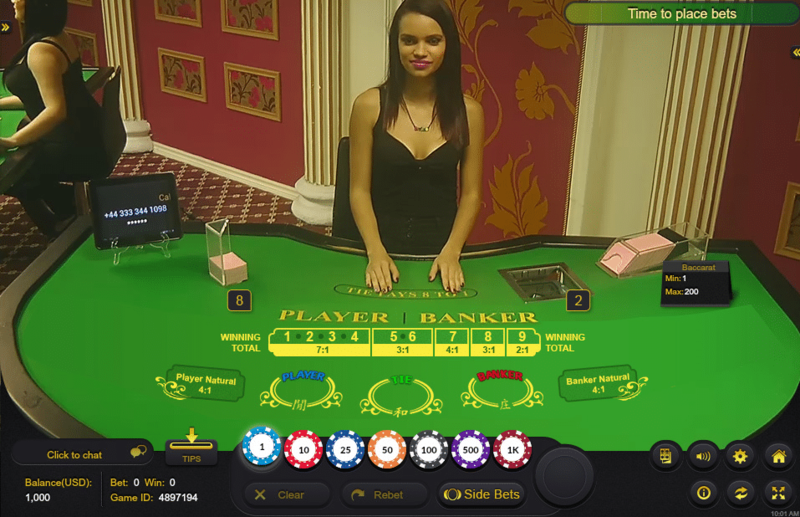 In 2016, Ezugi became the first gaming supplier to land a contract with a US-based casino to provide real money live dealer games to customers located in the United States. 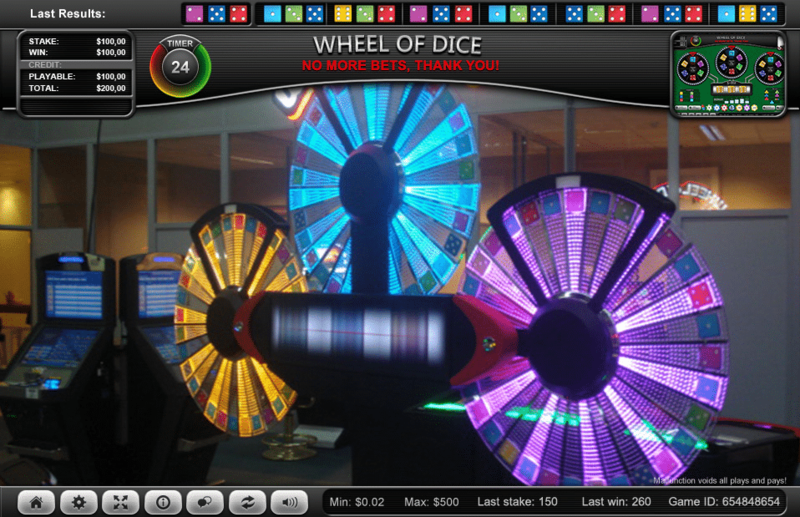 The Golden Nugget Casino in Atlantic City built a live dealer casino in 2016 and then partnered with Ezugi to make those games available to anyone located inside New Jersey at GoldenNuggetCasino.com. 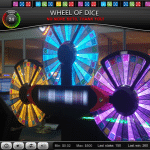 This was the first fully compliant live dealer casino to launch anywhere in the United States. In addition to its regulated US operations, Ezugi manages live dealer studios located in Bulgaria, Belgium, Costa Rica and the Grand Dragon Resorts casino in Cambodia. Ezugi also has a prominent presence among bitcoin gambling sites. 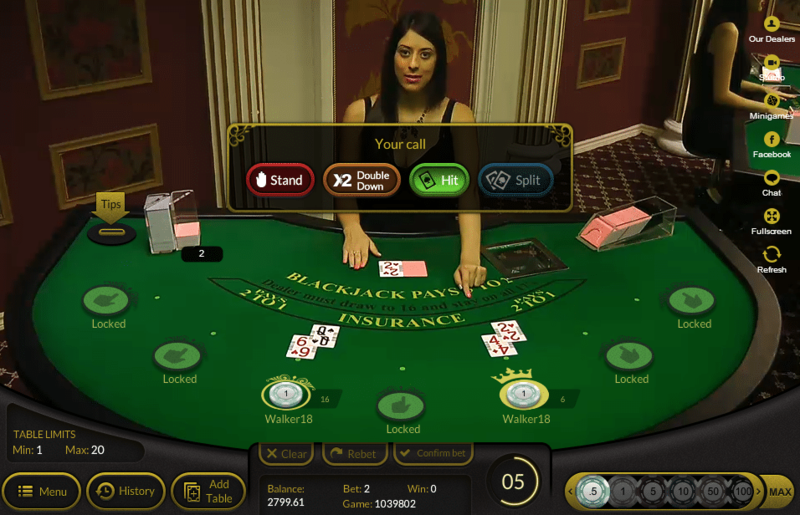 The chances are if a bitcoin casino offers live dealer games, they are powered by Ezugi. 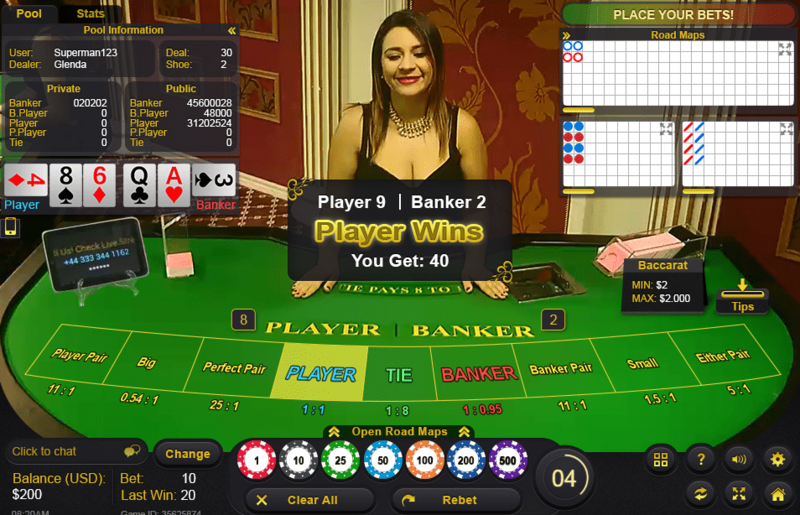 Ezugi live dealer games are all run in real time and allow players to interact with both the dealer and other players at the table in order to deliver a realistic experience that goes well beyond what automated virtual games offer. 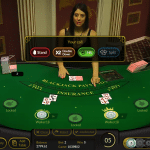 Ezugi further adds to the realism by allowing brick-and-mortar clients to design and house their live dealer studios in-house and therefore replicate the experience of being at that specific casino. 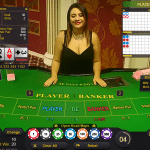 Live dealer games hosted by Ezugi can seat numerous players at a time and support live chat, social media sharing, dealer tipping, betting behind, playing at multiple tables, side bets and mini side games. 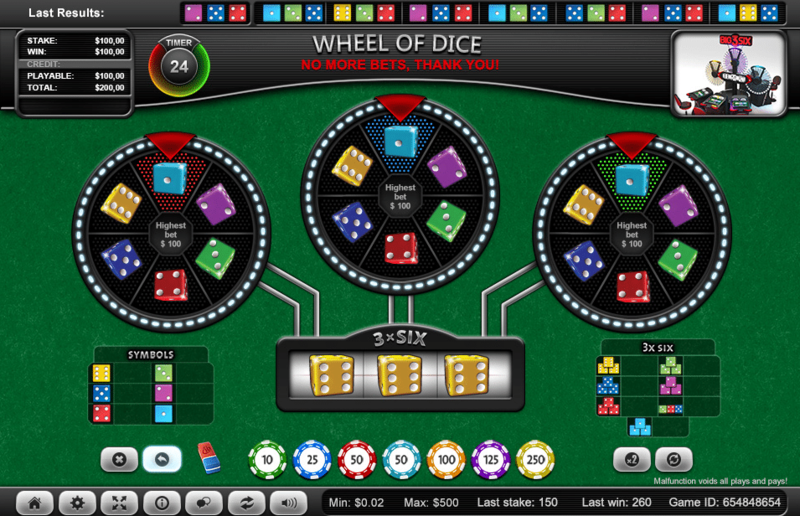 Casino site owns may also work with Ezugi to deliver other custom features as needed. Ezugi already has one of the largest libraries of games among all live dealer providers – probably due to the company being active on four different continents. 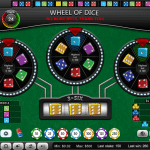 For operators of online casinos, Ezugi offers simple integration of its core components. From there, operators can provide their own content at will without having to constantly go back to Ezugi for help. 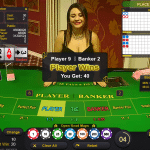 The platform is designed for flexibility in this manner so that once the platform has been installed, management can introduce custom live dealer promotions and loyalty schemes without any special skills. The Ezugi platform also strives to maximize visibility by embedding social features that allow customers to invite their friends to play with a simple click of the mouse. 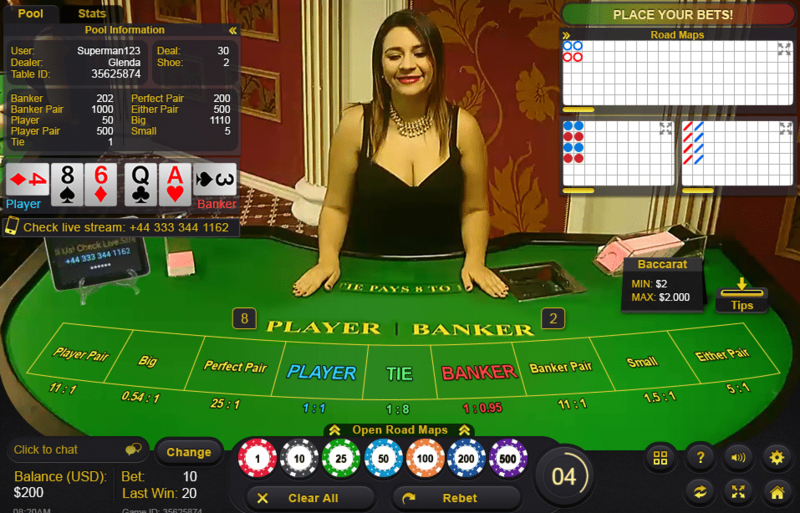 Other social features include the ability to integrate Facebook chat and personalized Twitter announcements that players can send out if they’re having a good night at the tables. Pricing information for operators is not published publicly, but Ezugi runs based on an initial setup fee and then on a revenue-sharing basis moving forward. The setup fee is based on the complexity of the original installation while revenue sharing rates are adjusted based on the total amount generated. In all likelihood, operators with greater volume can take advantage of lower rev-sharing percentages. 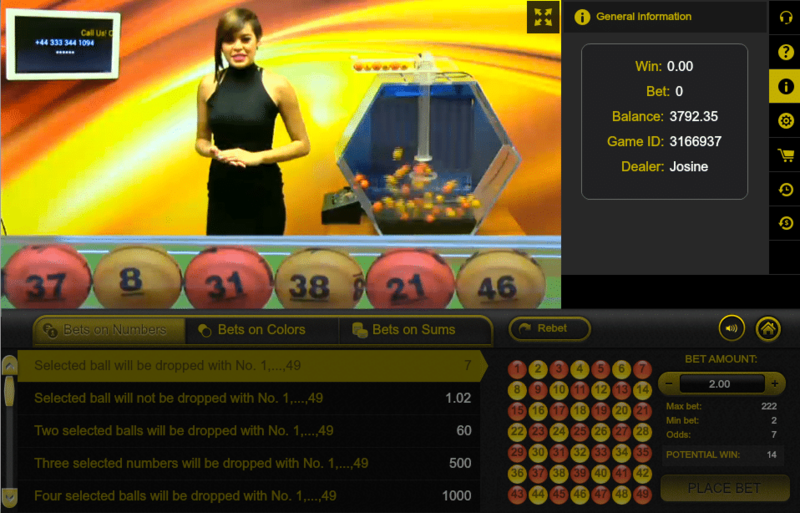 Casino sites without their own live dealer studios can contract with Ezugi to host live dealer games. These hosted games can be customized and branded specifically for any operator for a flat monthly fee.